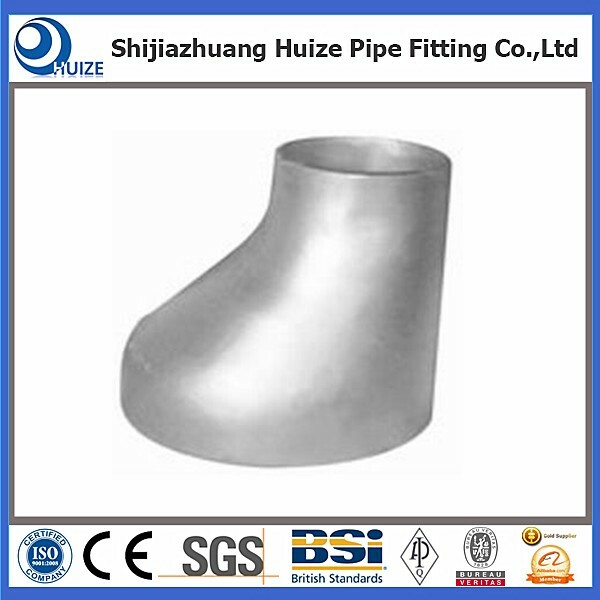 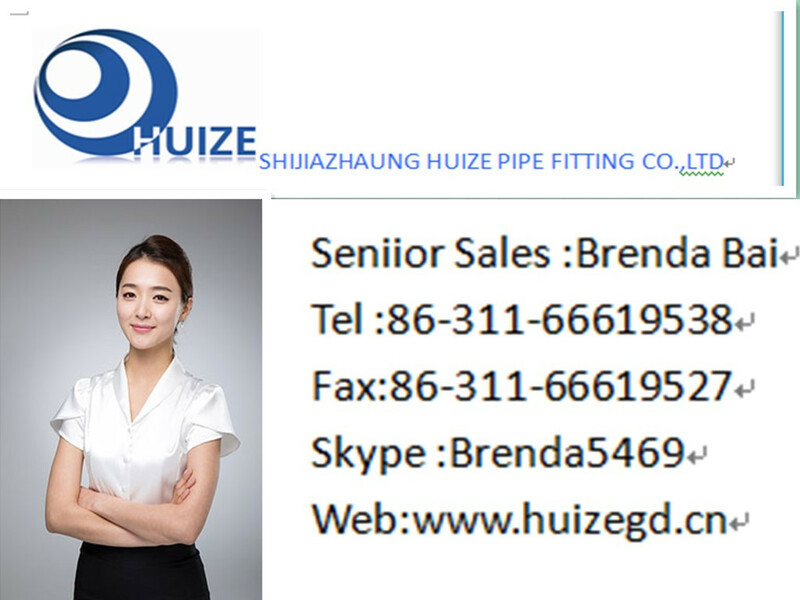 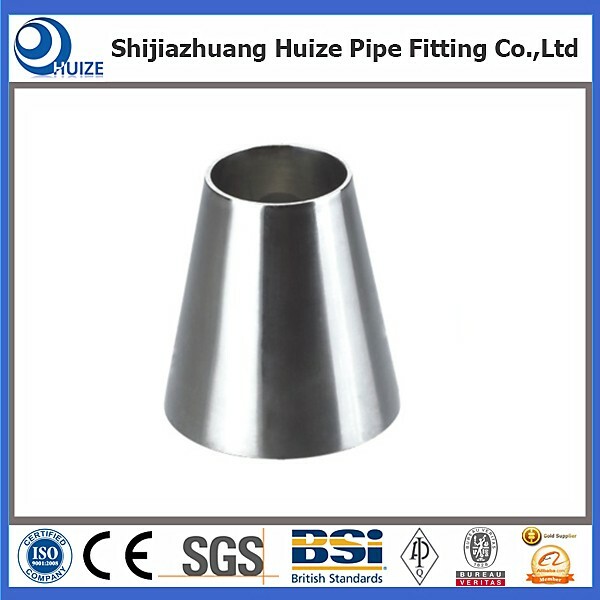 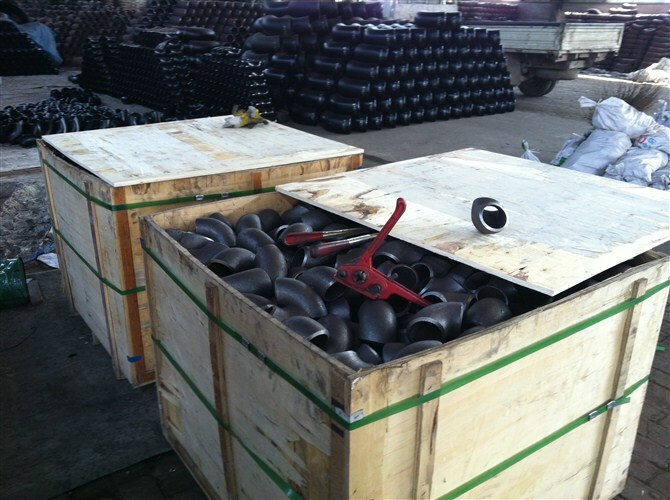 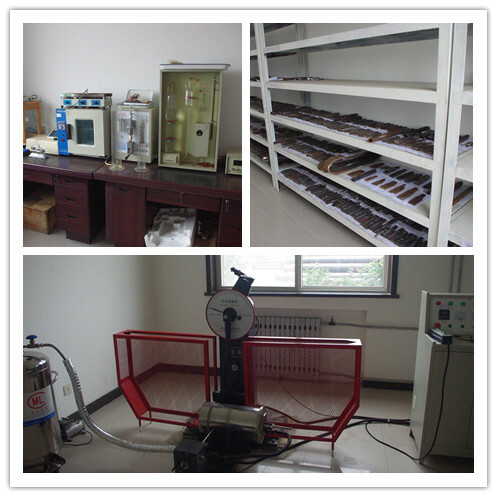 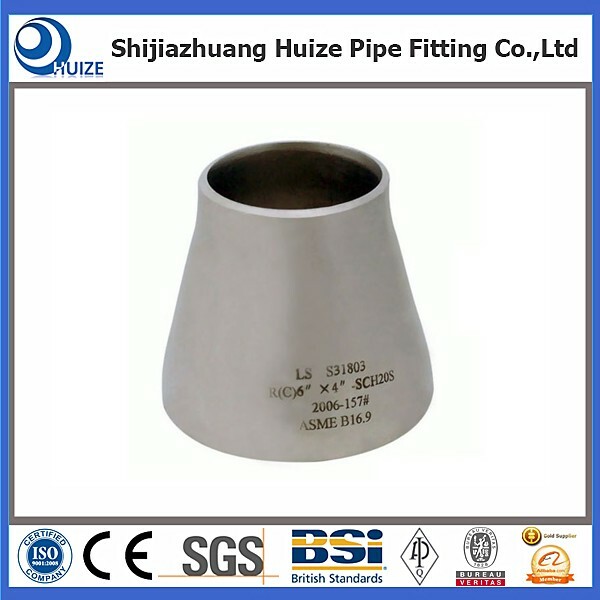 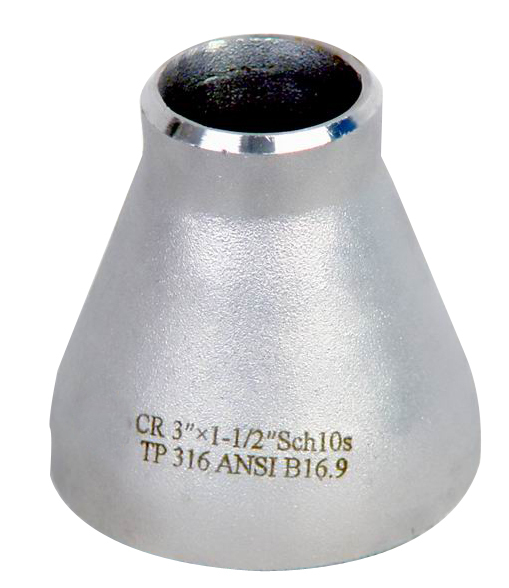 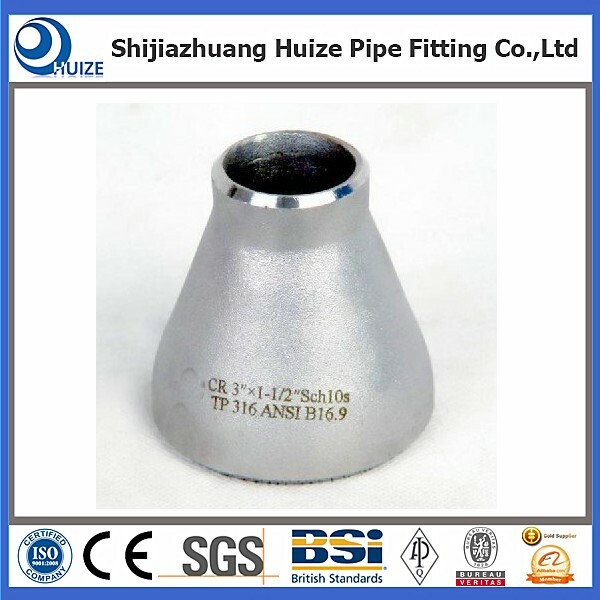 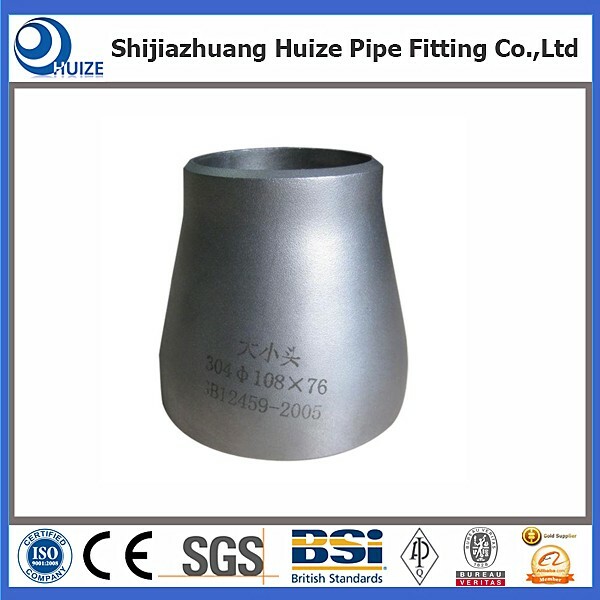 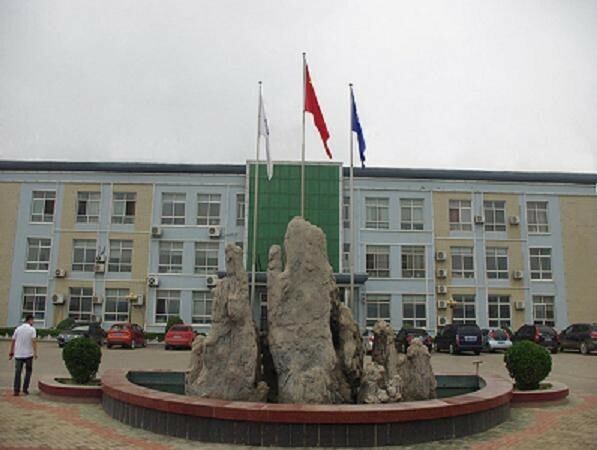 Our regular production and stock items include SUS304 astm standard reducer ,carbon steel reducer ,alloy steel reducer .A astm standard reducer is one of the most commonly used industrial pipe fitting ,which helps to connect two pipes or tubes of different diameters .These are mainly used to adapt different size in a pipeline system. 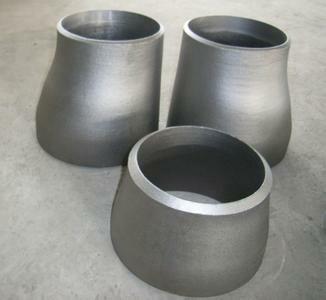 Pipe reducers can mianly be categorized in two types --concentric reducer and eccentric reducer. 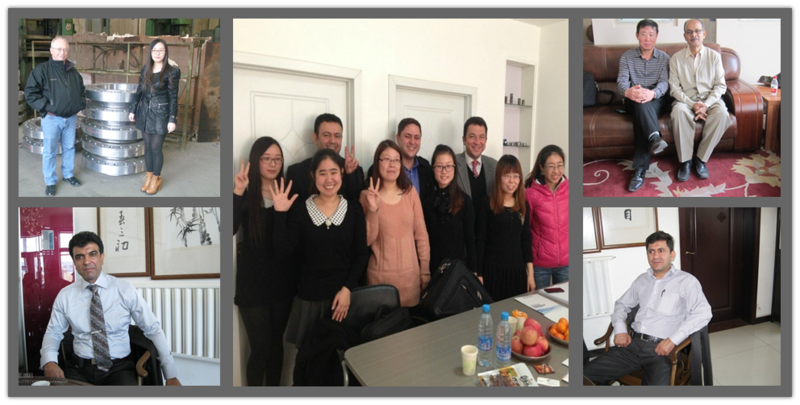 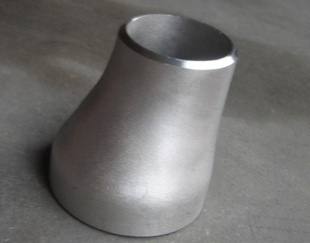 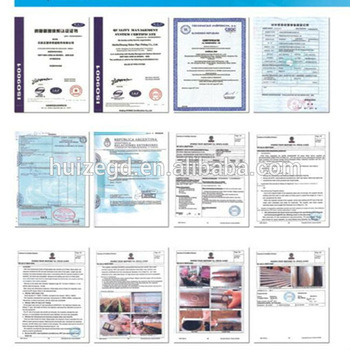 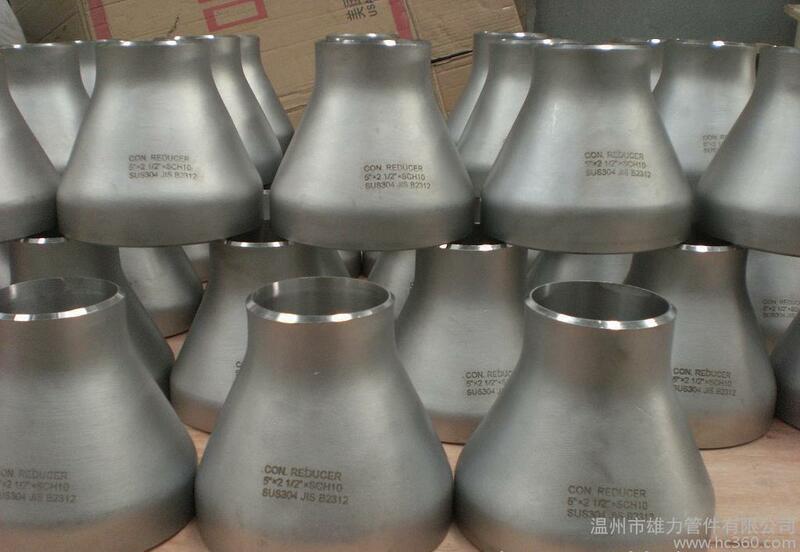 If you are interesting in our SUS304 astm standard reducer ,pls don't hesitate to contact me .